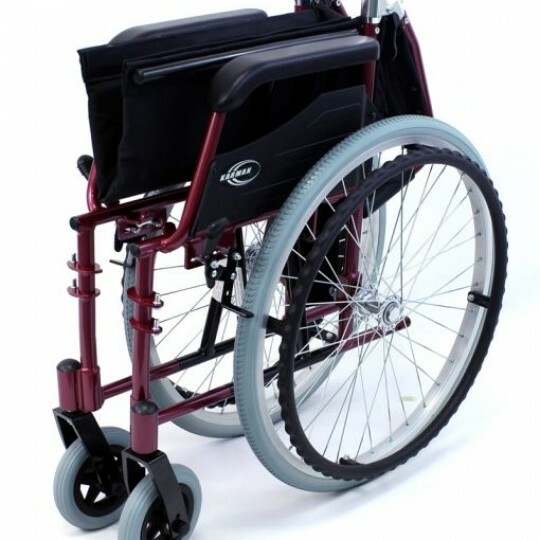 This chair comes in a 18″ seat width, which is the most popular seat size for manual wheelchairs. 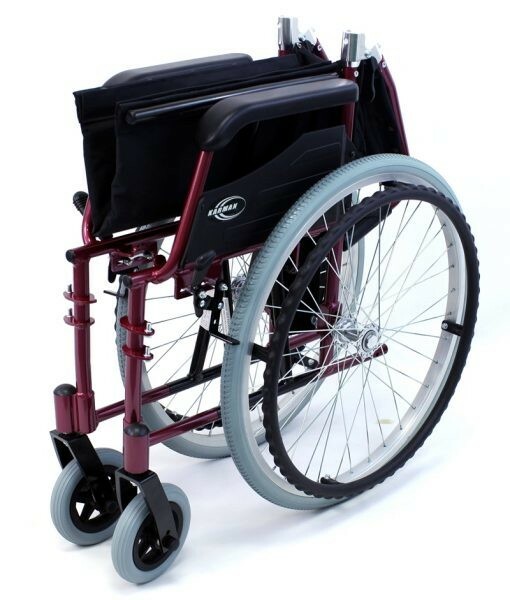 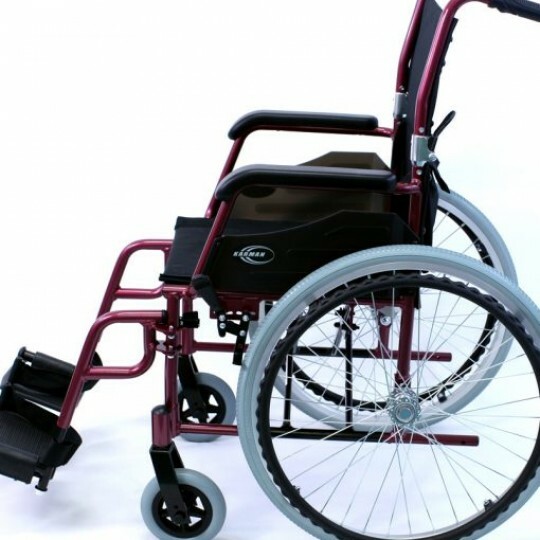 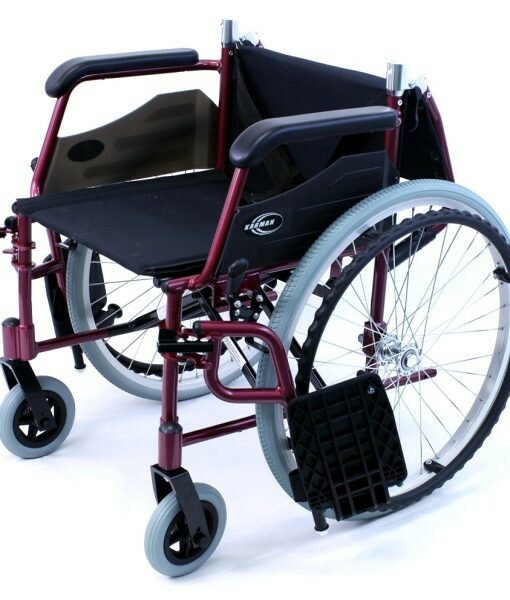 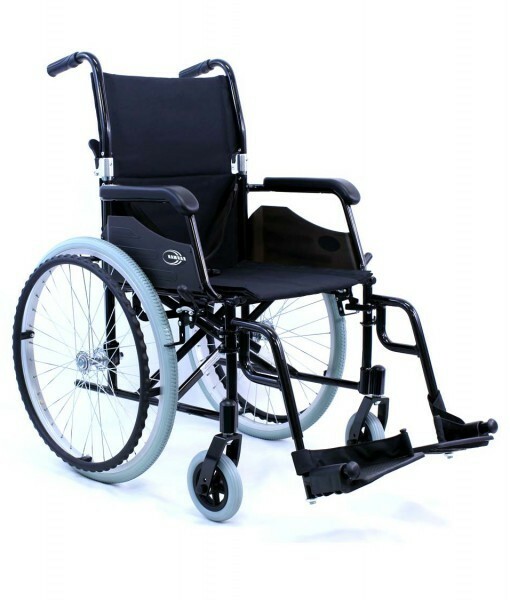 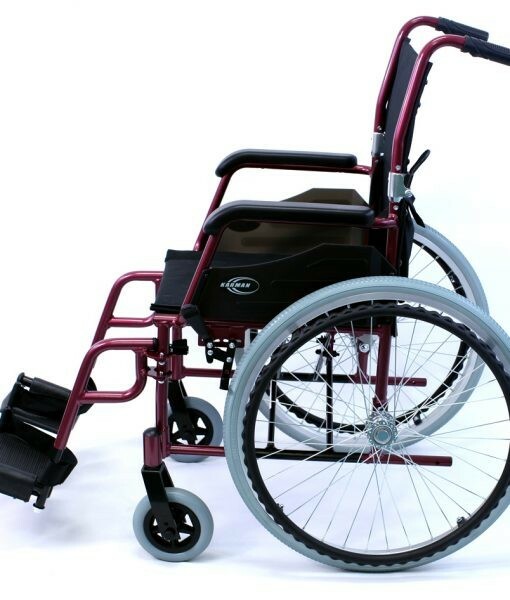 The LT-980 is the most competitively priced, lowest price available wheelchair weighing in at 24 lbs., ultra lightweight, lightest weight, best priced k4 wheelchair. 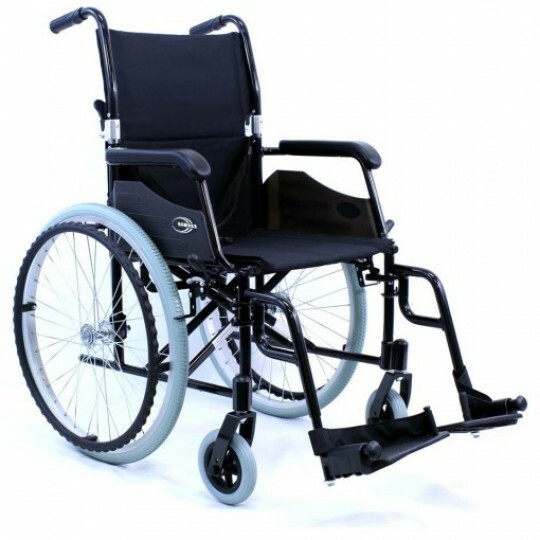 This chair comes in a 18" seat width, which is the most popular seat size for manual wheelchairs.